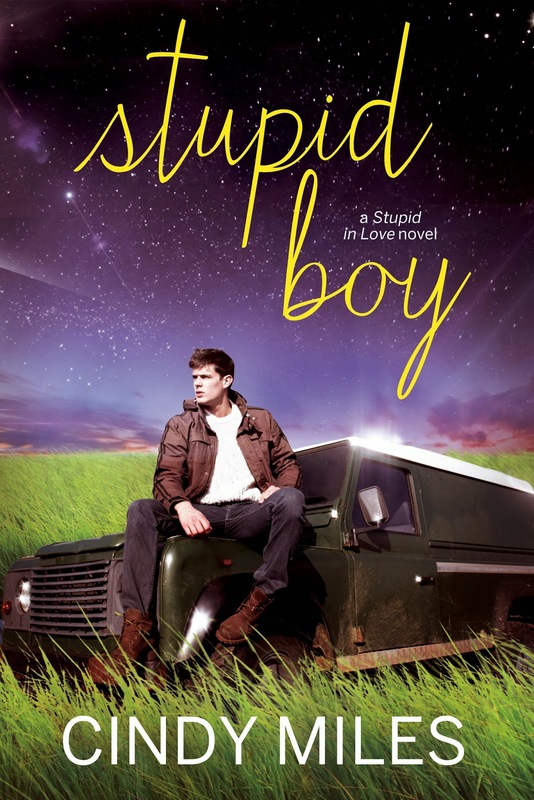 From Cindy Miles, bestselling new adult author of STUPID GIRL, comes the next installment of her blockbuster Stupid in Love series – STUPID BOY. Brax Jenkins and Olivia Beaumont are the most envied couple at Winston University—but the so-called “virginity dare,” orchestrated by Brax’s old fraternity, almost tore them apart. Now, a new dare is taking shape, and it’s sure to set emotions ablaze--more than ever before. Winston’s “It Girl” Harper Belle isn’t just president of the Deltas--she’s also a master at keeping her ugly past a secret. So, when the Kappas’ dare hits closer to home for her more than anyone realizes, she devises a competition of her own as payback. Three sorority sisters will seek out a notorious womanizer on campus and--unbeknownst their “mark”--secretly train him to be the perfect boyfriend. Always up for a challenge, Harper targets the biggest player she can find: Brax’s wickedly handsome foster brother Kane McCarthy. But, Harper discovers there’s much more to Kane than girls, games, and partying. His easy smile belies the quiet, old soul reflected in his deep brown eyes. All it takes is one night, one secret laid bare, and one kiss from Kane to shift Harper’s world on its axis. Suddenly, the girl who’s always walked a straight and narrow path can’t think of anything else except losing control. By the time I’d finished a very poor attempt at studying for an Art test and exited the library, the tell-tale signs of pending dusk had crept onto Winston’s manicured campus. The early November air felt crisp against my cheeks as it whisked through, rustling the leaves and sending several pirouetting to the ground to land in scattered colors on the grass like some strange abstract stained glass. Knowing darkness would soon swallow everything, I hurried to the campus coffee house and café that stayed open until midnight. Inside, students sat at tables studying, their laptops open, the light illuminating their faces and coffee cups by their sides. As I took my place in line I selected my usual pre-packaged turkey sandwich and a bottle of lemonade and stood, waiting to pay. I jumped at the voice behind me and turned to find Kane there. Instantly, my insides froze. 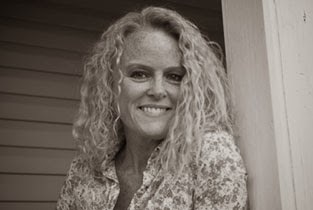 He gazed down at me, his hands shoved into his pockets, those broad shoulders sort of hunching toward me, almost…cornering me; his eyes as worn and soft as the leather jacket he wore. “Um, yes,” I answered. I gave a hesitant smile. “Not very hungry, I guess.” What was he doing here? Suddenly I felt closed in—a feeling I avoided at all costs. “So what’s good here?” he asked. His Boston accent was heavy and void of the letter r, just like Brax’s, only…softer. Quiet. The kind of voice that you had to pay close attention to or else you’d miss what they were saying completely. Again, his eyes softened, and as we stepped up to the cashier he gave her a nod and inclined his head toward me. Before I could say a word, the cashier had rung our orders up together, and Kane handed her a twenty. BE PART OF THE TOUR!